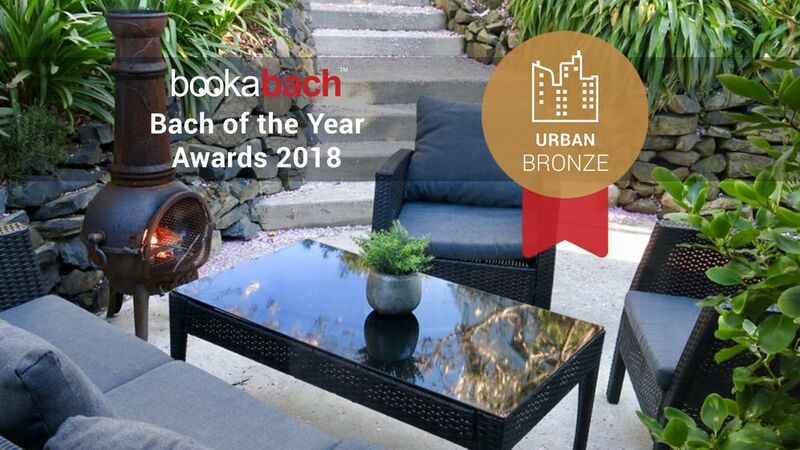 Enjoy a retreat in this luxury cottage with outdoor dining options or use as as a handy base to explore Dunedin City and surrounds. Bus or drive to beaches, shops - including the many Dunedin designer boutiques and homeware stores (brochures at cottage). Situated near the Dunedin Town Belt and many interesting local walks. Ten minutes down to the historic warehouse precinct area full of street art by international artists. Walk to the Moana Pool with ease and enjoy a coffee at one of Dunedin's many cafes. Access down sloping path and steps may not suit disabled. Stairway to loft not suitable for elderly or infirm. Upstairs can accommodate two people but attic ceiling is sloping . Please leave the cottage clean and tidy. Elegant layout and decor. Lovingly restored. Really enjoyed our stay. Everything was very perfect if u add microwave if would be really great. Thank u so muchh for ur warm welcome and fantastic hospitality. What a wonderful experience. The home was just charming with homey touches everywhere. Thank you so much for having everything so inviting on our arrival. Even a bottle of wine and chocolates. The upstairs loft bedroom was perfect for our adult daughter who was traveling with us. A cozy bed, a TV, and a lovely chair to sit and read (there is a large collection of books from which to choose.). She loved it. The bathroom is perfect with big fluffy towels. Having a washer and dryer available was wonderful. The house is adorably decorated. The view is spectacular. And the neighborhood was terrific. I wish we had been there longer so we could have enjoyed the beautiful garden. Thank you for sharing your home with us. We really enjoyed our stay in Sandra’s home. The cottage is stylish & comfortable so we felt right at home. The beds were comfortable with high quality linens. Many added touches set this property in the “excellent” category. We would highly recommend it. Super confy, great views, everything you need really. It does make you feel like you are in Dunedin. Host was great to communicate with even with short notice booking. Wonderful stay at Sandra's cottage in Dunedin! Sandra's cottage was just perfect for our stay in Dunedin. We could walk into the city center with views of the city from our cottage. Sandra has many nice touches in the cottage with a full kitchen, laundry, flatscreen TV, beautiful garden and outdoor area with lots of privacy. We were very happy staying here for 4 nights and would highly recommend it.